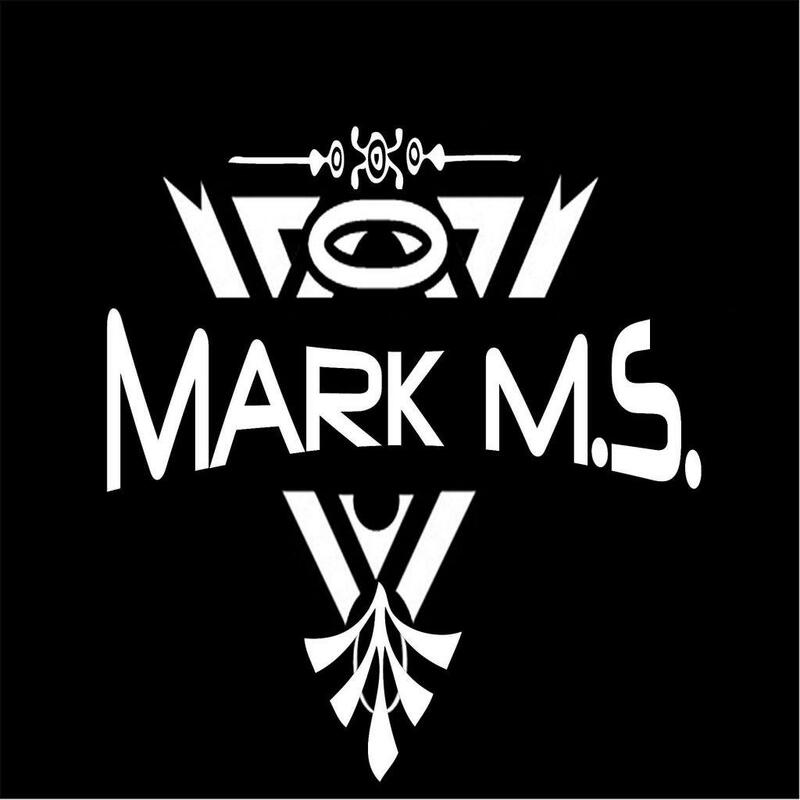 Mark M.S. is a brasilian DJ & Producer from Campo Grande / Brasil. As a young guy he has found his love to electronic music and so he bought from his first pocket money his first turntables. As a young teenager, he has played at a lot of private parties and later he began to play his first official club gigs. Mark M.S. is an uprising star in his country and his DJ-Sets and Beats are moving masses on the dance floor. 2015 he started producing his own beats and he has release on MS Music Records; Music 7, Dubphonedzie Records, Cablage Records and many more.